As well as providing tailor-made label stock solutions, we have a range of label stocks and tapes that perform at the highest levels in a variety of applications.We source a variety of high performance films and label substrates in a range of weights and sizes, that can be matched with one of our adhesive to provide you with your ideal label solution. 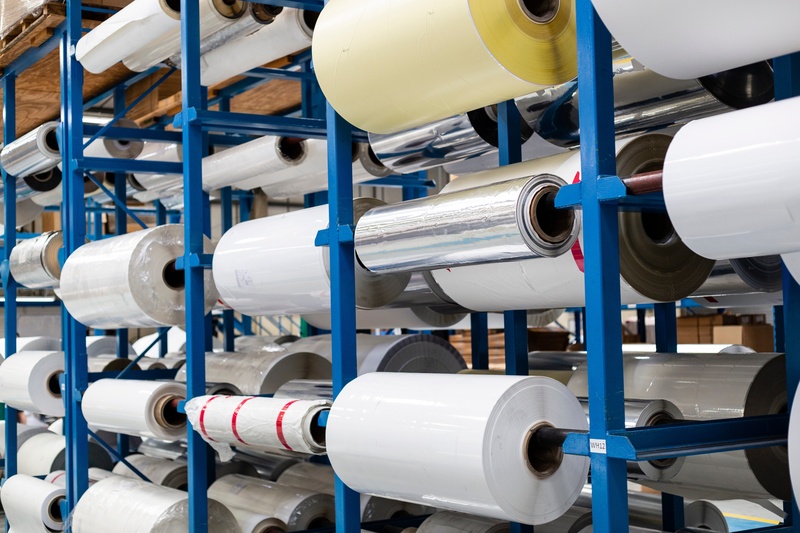 We are able to supply label rolls in a variety of sizes from wide to narrow widths and roll lengths to meet your needs. For more information select a range from the list below. We are also able to source almost any substrate that you require which we can adhesive coat to your specification.